The Scarf has always been an iconic part of the football supporter. 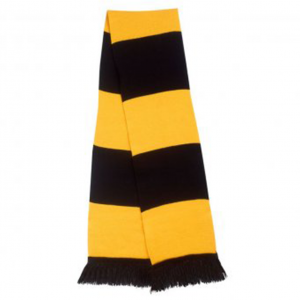 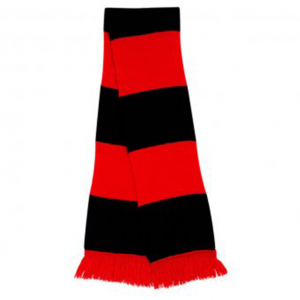 Here at SWAZ we honour that tradition by allowing you to design the perfect scarf for your club. 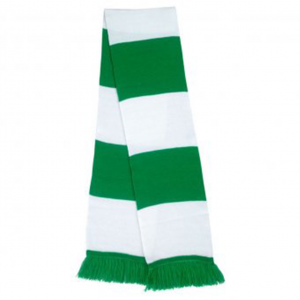 With a wide range of styles and colours available, and the ability to produce custom designs – the possibilities are endless! Use our exclusive Scarf designer tool to create your clubs scarf or choose from one of the SWAZ Supports Scarves below. 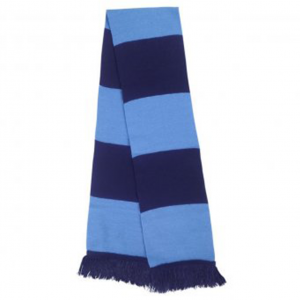 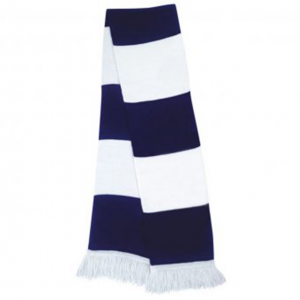 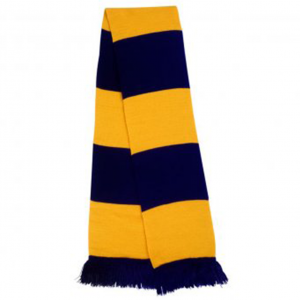 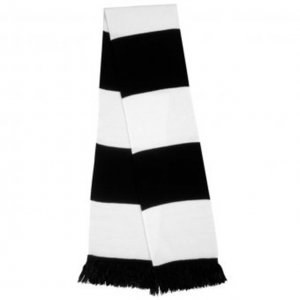 The SWAZ Supporters Scarf is a great way to show your loyalty to the team you follow as well as keeping you warm on those cold winter nights following your team. 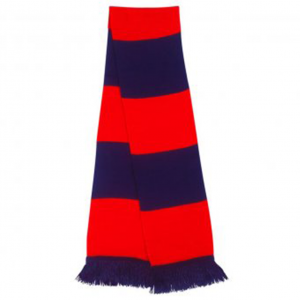 The Scarf Dimentions are 140 x 20cm with 6cm tassels on each end.